Marc looks back at some of the events that happened today in history, including the recording Bringing It All Back Home by Bob Dylan, the publishing of Émile Zola’s J’accuse, and the foundation of Delta Sigma Theta Sorority Incorporated was founded on the campus of Howard University. 532 – Nika riots in Constantinople.1435 – Sicut Dudum, forbidding the enslavement of the Guanche natives in Canary Islands by the Spanish, is promulgated by Pope Eugene IV.1607 – The Bank of Genoa fails after announcement of national bankruptcy in Spain.1830 – The Great fire of New Orleans, Louisiana begins. 1898 – Émile Zola’s J’accuse exposes the Dreyfus affair. 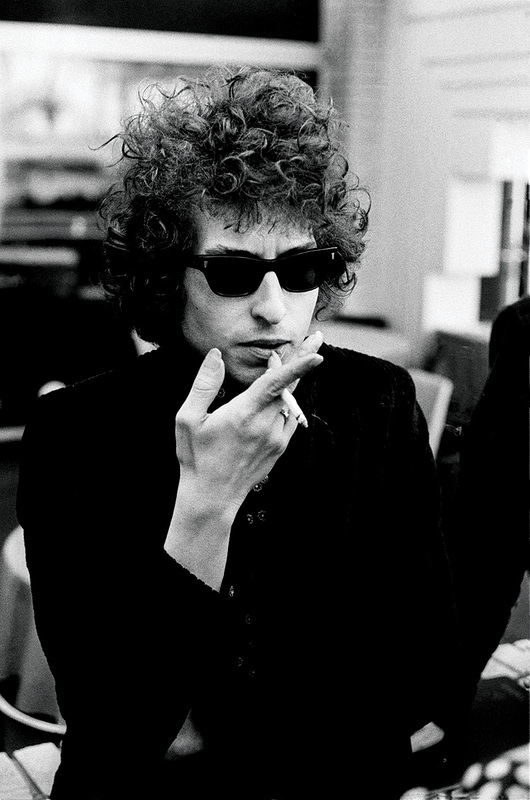 1965, The first day of recording sessions for Bob Dylan’s Bringing It All Back Home album were held at Studio A, Columbia Recording Studios in New York City. 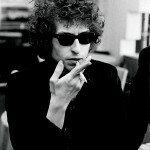 Dylan recorded ‘Subterranean Homesick Blues’, and ‘It’s All Over Now, Baby Blue’. 1990 – Lawrence Douglas Wilder of Virginia is inaugurated as the first African American to be elected governor in the U.S. Wilder won the election in Virginia by a mere 7,00 votes in a state once the heart of the Confederacy. 1987 – Even Mecham, then governor of Arizona, rescinded the gubernatorial decree by former Governor Bruche Babbit that established the birthday of the Rev. Martin Luther King, Jr. was a state holiday. 1979, Soul singer Donny Hathaway committed suicide falling from a 15th floor New York hotel window.